Mary: Peter Troast and Chris Davis of EnergyCircle.com gave a webinar based on LocalU’s Google Brand Score quiz. These are normally only available to their subscribers, but they’ve agreed to share it with all of you here! 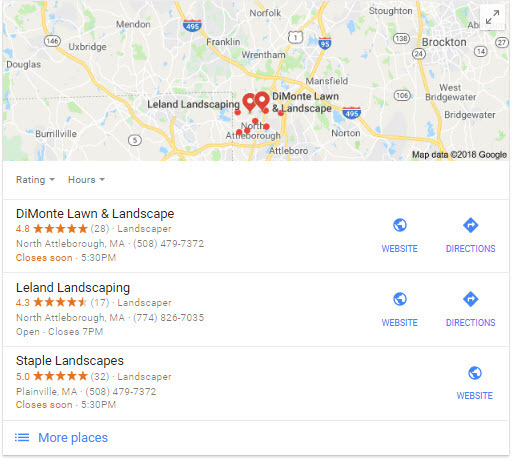 Carrie: Service Area Businesses were definitely an “outcast” in the Google MyBusiness universe – but recent changes look like Google is taking a serious look at how legitimate service area business an and should rank for various queries with local intent. Mary: Joy Hawkins gives us an explanation as to what constitutes a “branded search” in GMB Insights. You’ll be surprised! Carrie: I am a big fan of taking advantage of category pages for SEO. Many searchers don’t have a specific item/size/color/brand in mind when they are doing searches – so a category page can definitely be the best page to return when they ask a question like “4k HDTV with Bluetooth”. Here are some great tips for writing effective category copy. 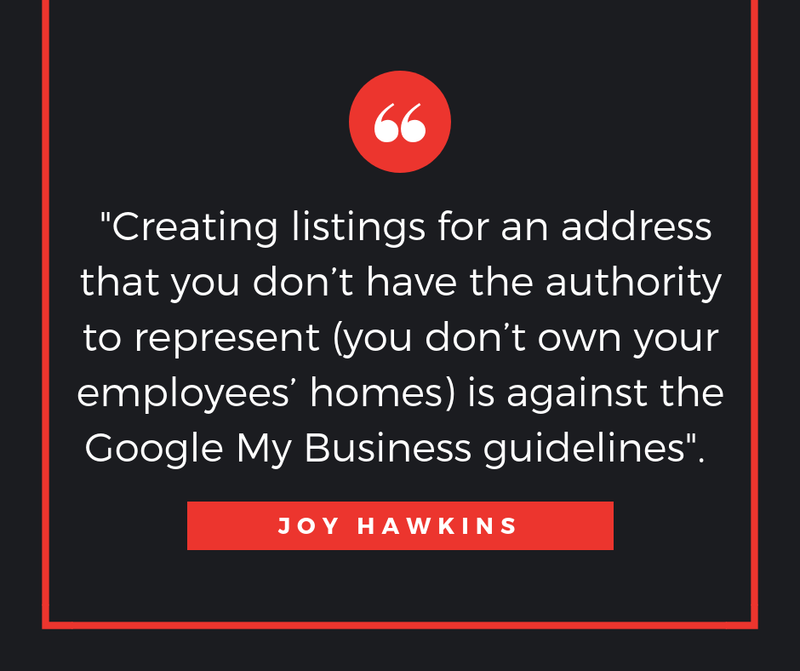 Mary: Joy Hawkins explains how there are only a very few instances when a Service Area Business can legitimately have more than one GMB listing. 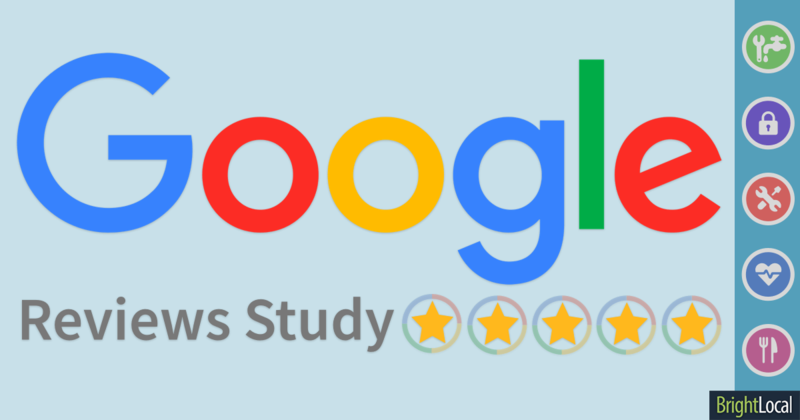 Google Reviews Study: How Many Reviews Do Businesses Need? Carrie: BrightLocal analyzed the Google Reviews of 93,000 local businesses across 26 industries and drew some conclusions around average star ratings, what level of reviews helped in organic and local search algorithms and more. Check it out!